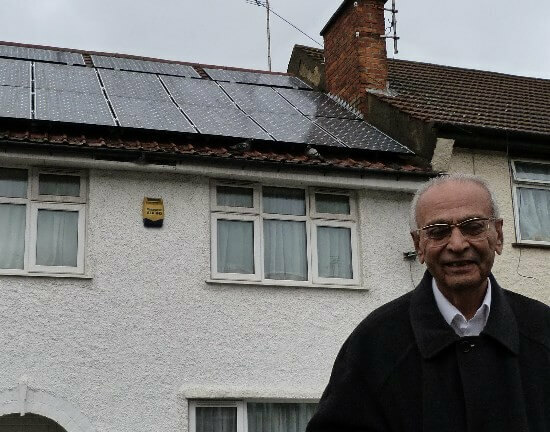 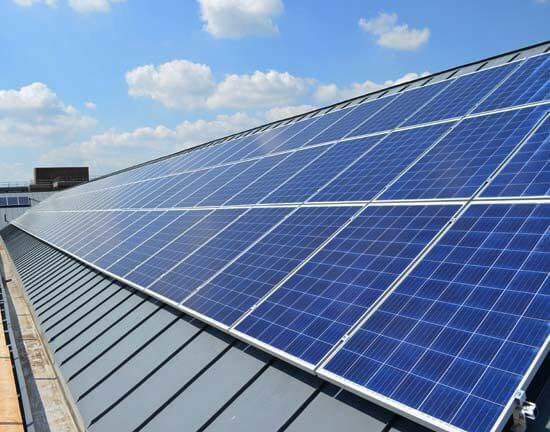 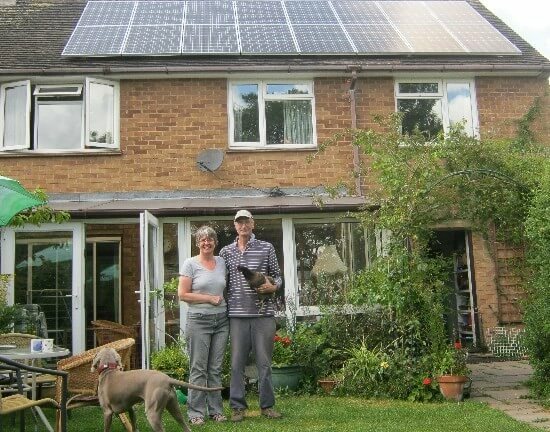 With over a decade of experience in designing, planning and installing solar PV systems in the Oxford area, here at Joju Solar, we are experts in helping every customer and client get the best setup for their needs. 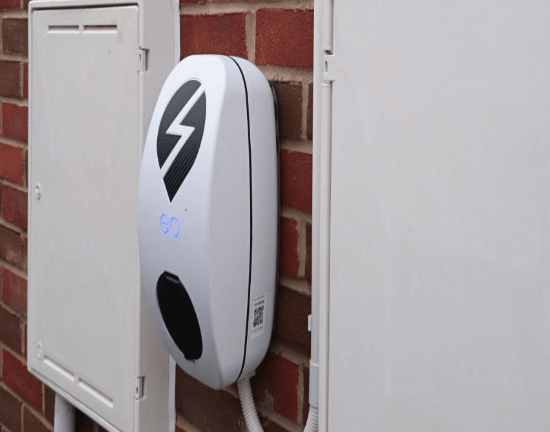 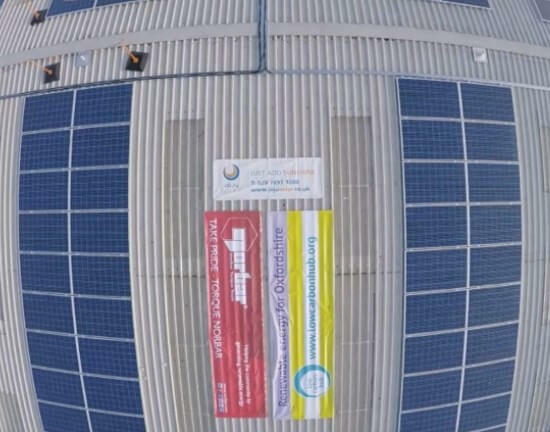 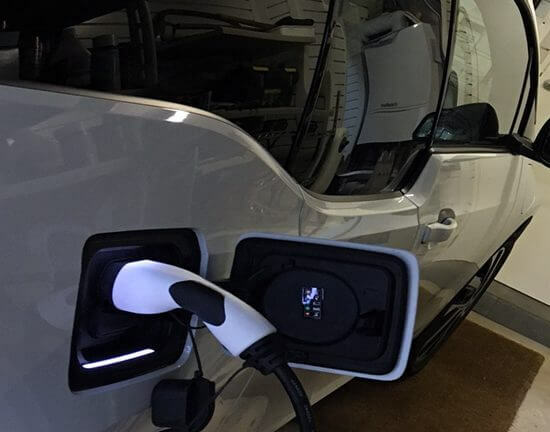 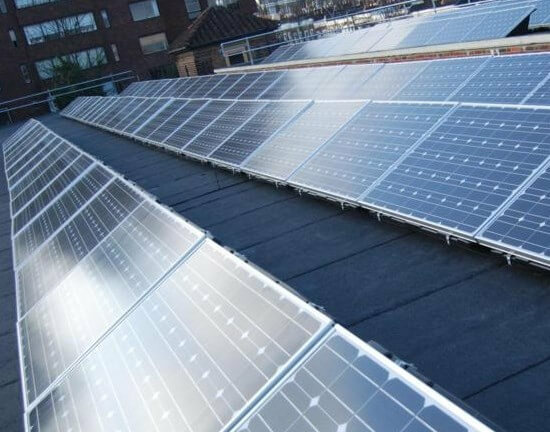 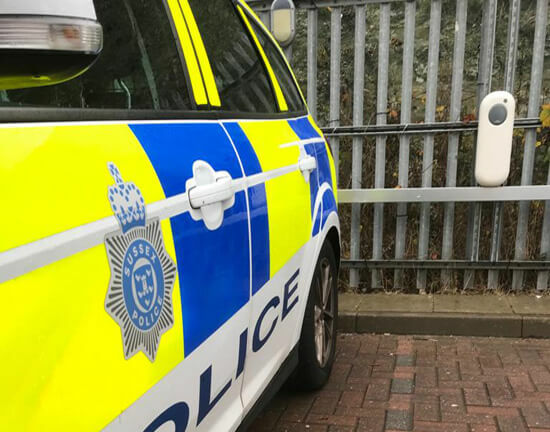 In addition to solar panels and large or small PV systems, we also install a full range of other renewable energy products for residential or business use, such as battery systems to store solar energy for use when the sun isn’t shining, electric vehicle (EV) charging points and LED lighting. 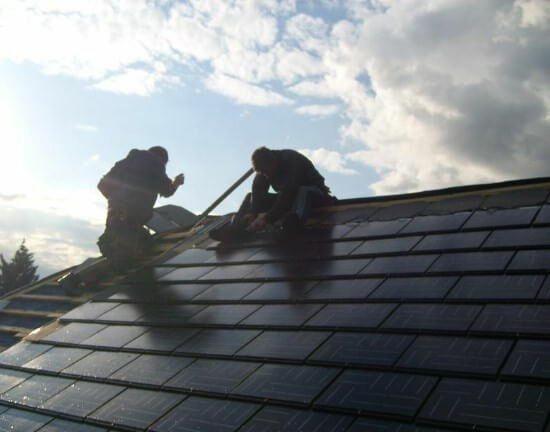 Joju Solar have been pioneers of solar energy right from the beginning. 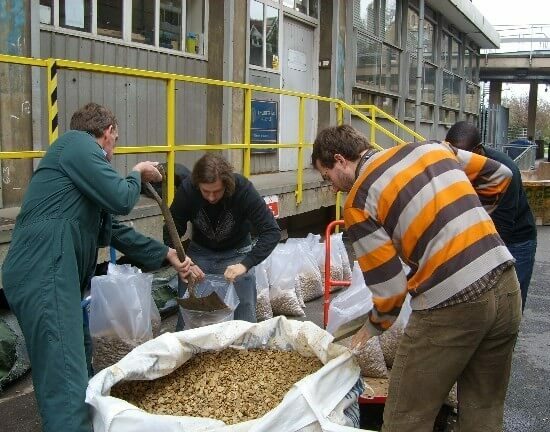 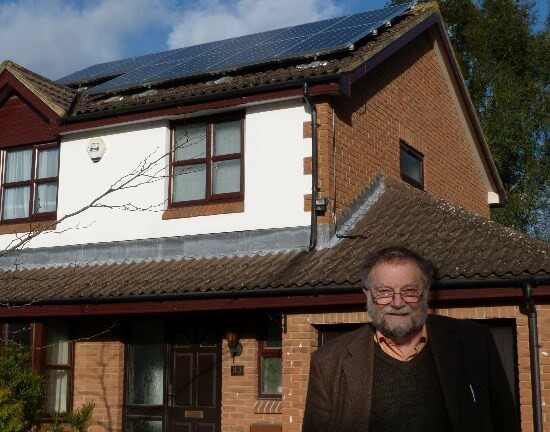 We were founded in 2006, when our Technical Director, Dr Chris Jardine, was running the solar energy research at Oxford University, and we have looked to bring that expertise into the wider community. 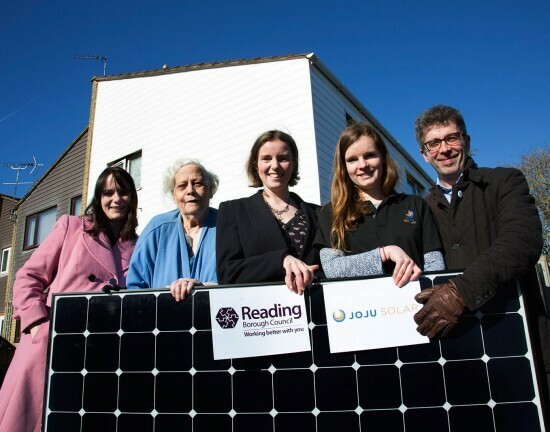 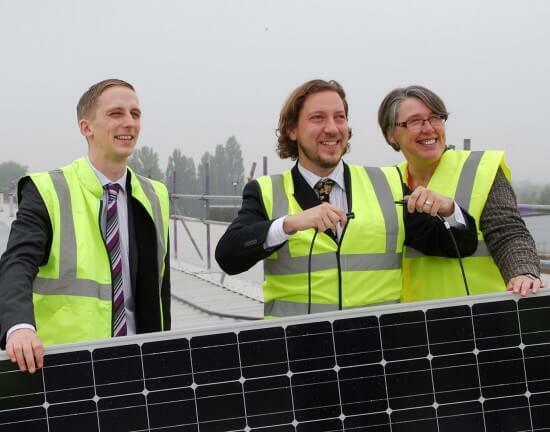 In 2008 we installed the very first community solar PV scheme for Low Carbon West Oxford on the Kings Centre. 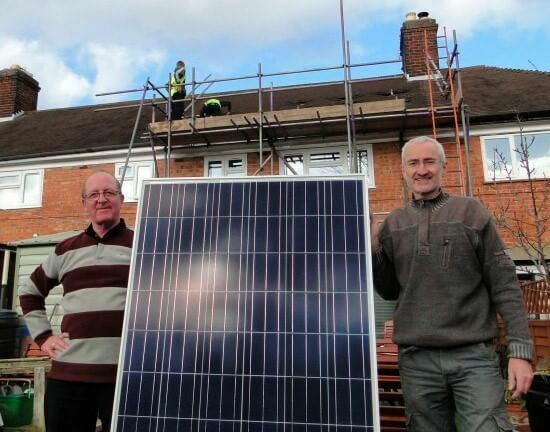 Since that point we have worked with all the community groups in Oxford; Low Carbon Oxford North, Low Carbon East Oxford, Low Carbon Barton, as well. 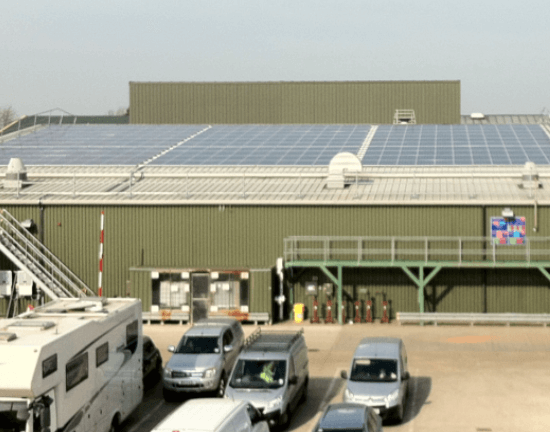 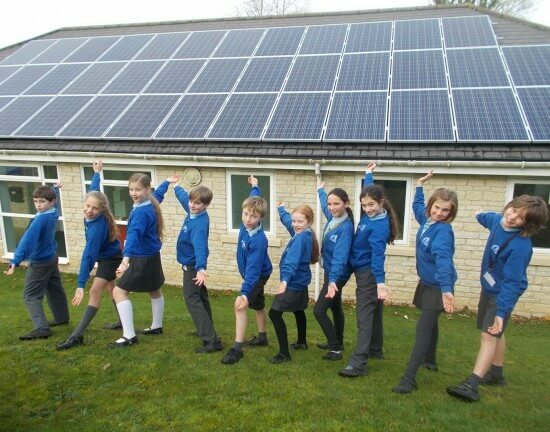 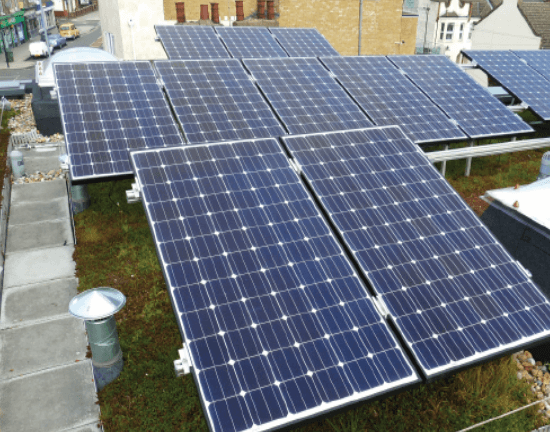 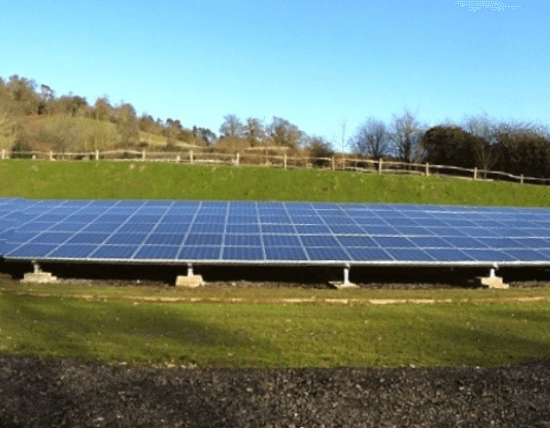 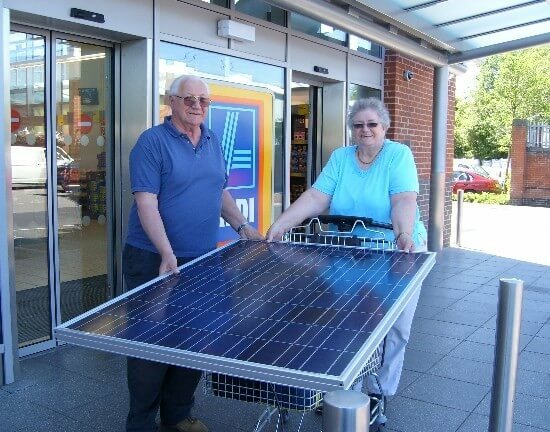 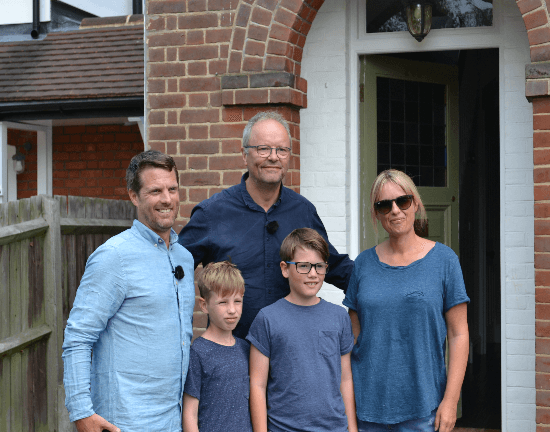 The Low Carbon Hub are leading the development of community renewables in Oxfordshire, and we have been their solar contractors since their inception. 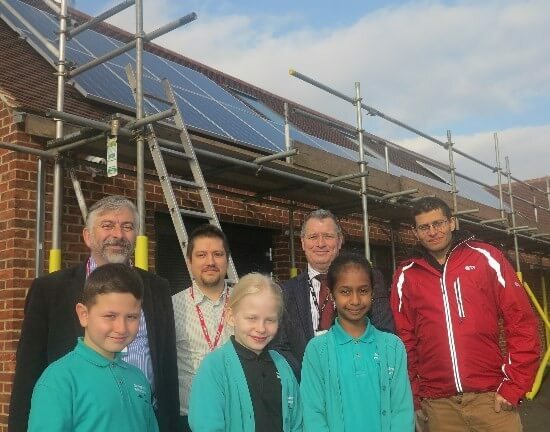 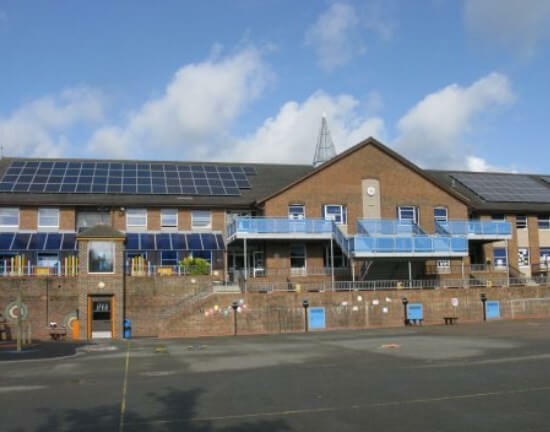 We have completed over 2.2 MW of installations for them over the last 5 years including some of the largest community solar roofs in the country and 21 schools. 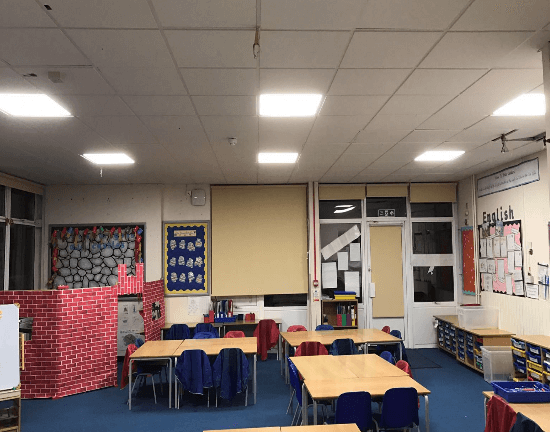 More projects are in the pipeline! 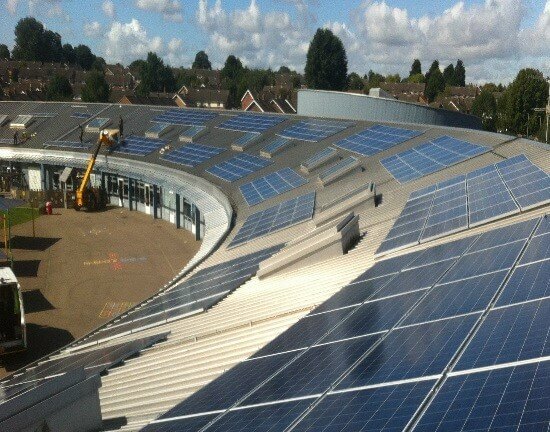 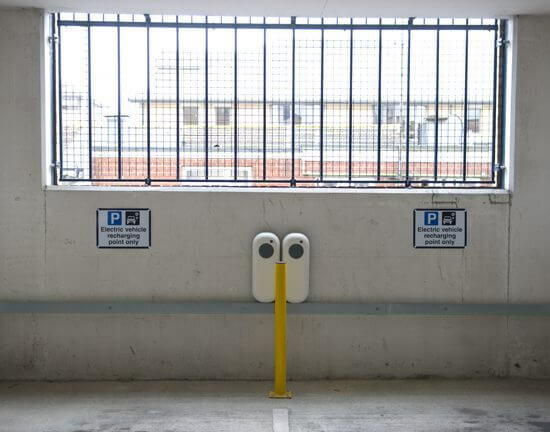 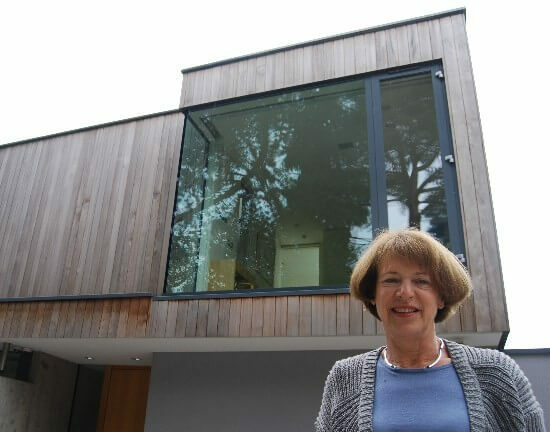 We also work closely with Oxford City Council and were the installers on their pioneering Project ERIC scheme. 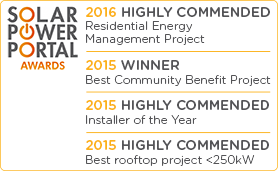 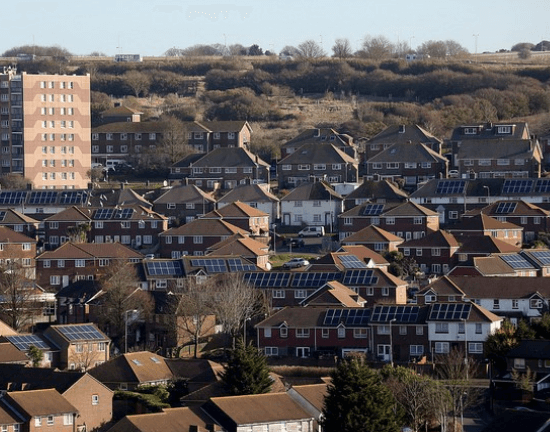 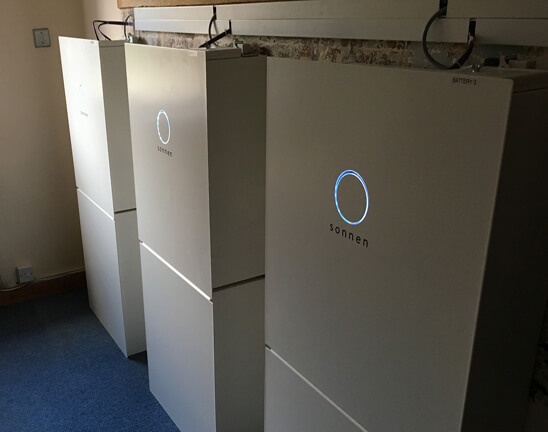 This installed solar PV and battery storage systems on 50 social housing units in Rose Hill. 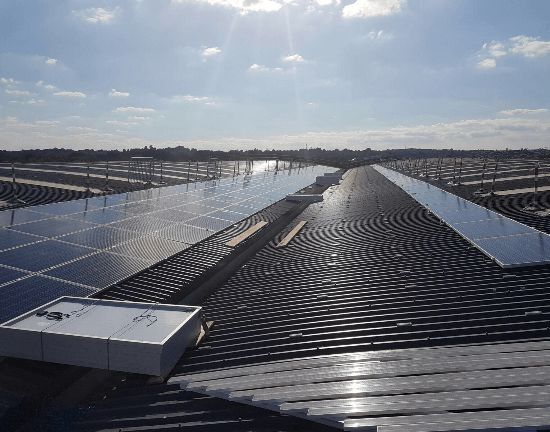 Our previous installations in Oxford include a solar PV system on an Aldi supermarket, two huge systems for Norbar Torque Tools and Prodrive, fitting a PV solar energy system in Oxford University’s engineering department, an elegantly designed solar PV install on Orchard Field Community School’s unusual curved roof structure and many residential properties of all shapes and sizes. 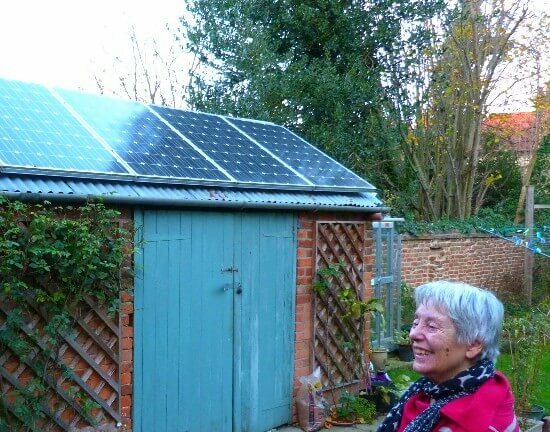 We offer a full end-to-end service for all of our customers, whether it’s solar panels for homes, EV charging points in a car park, or a solar PV and battery system for a business, community building or a social enterprise in the Oxfordshire region. 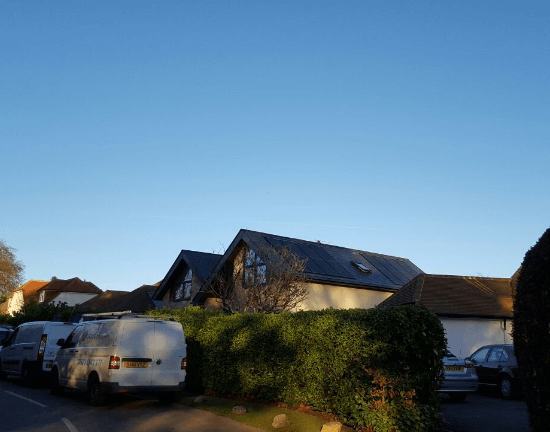 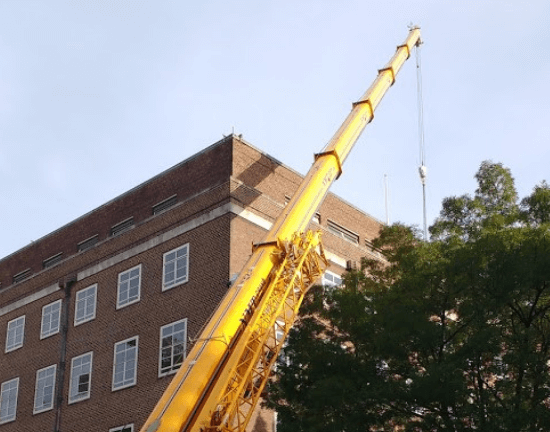 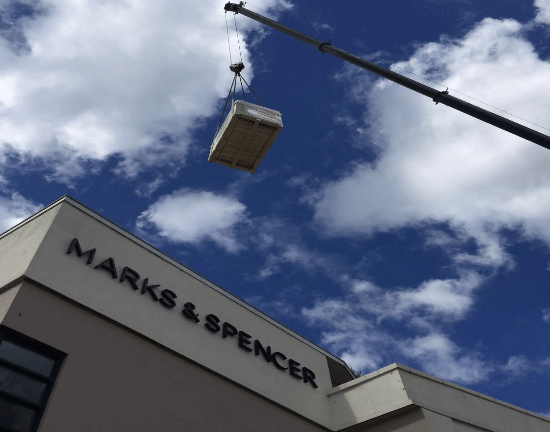 We can be involved in the whole journey from feasibility studies through to design, and installation, not to mention aftercare and the maintenance of your system. 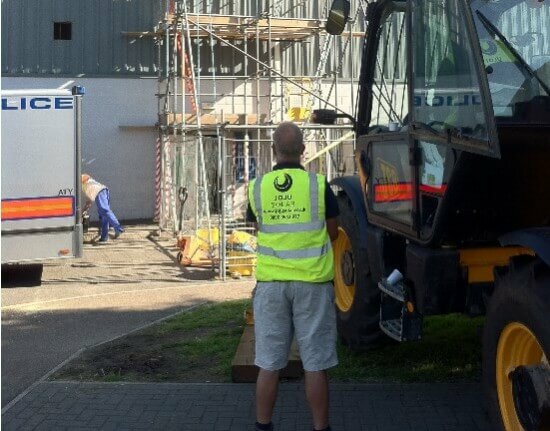 We treat every project individually to ensure we come up with the best system, products and equipment for your specific needs. 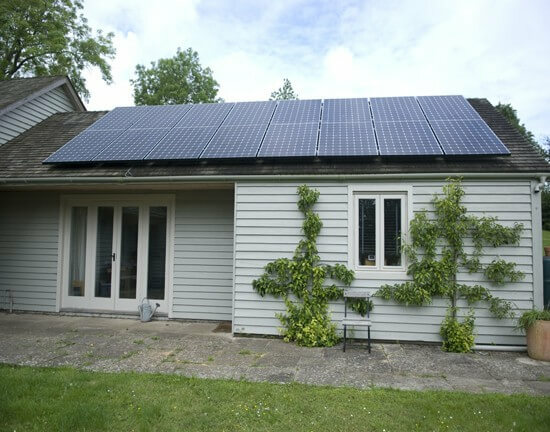 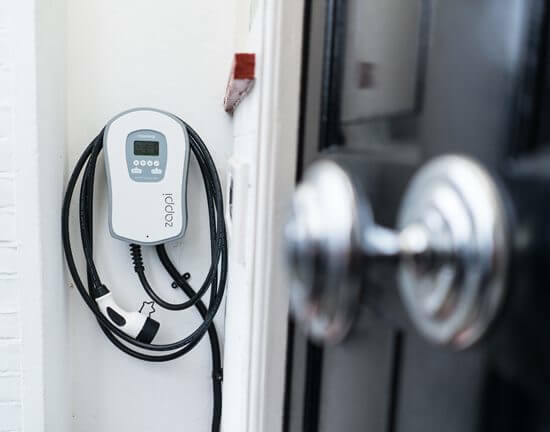 If you want to discuss a solar installation, battery system, EV charging point or an LED lighting project in Oxford or the surrounding area, get in touch today. 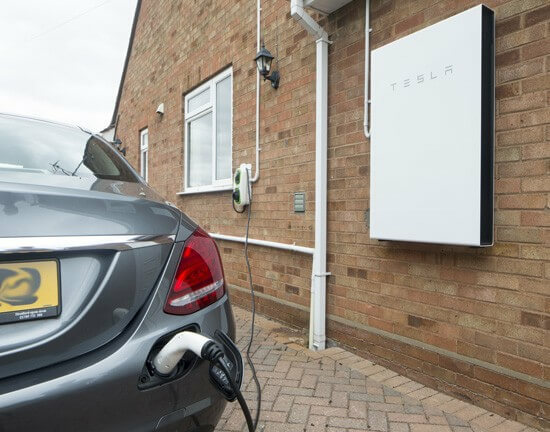 Whether you want straight talking solar PV advice, or info on battery storage or EV charging, we can help.